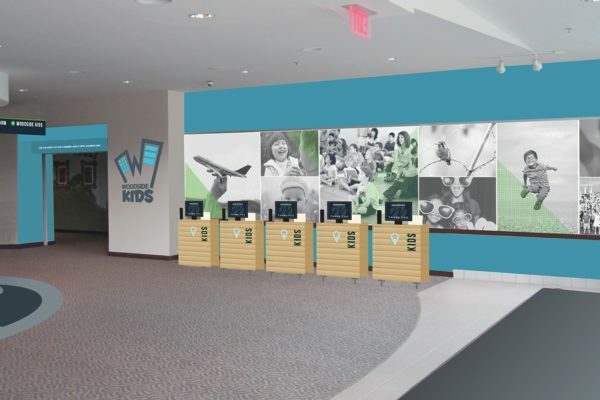 Ideation is a design and production company that creates branded space with outdoor signage, environmental graphics, donor recognition displays and wayfinding systems. We have served the people of Troy MI with custom signage for over a decade. We are your Troy Sign Company. 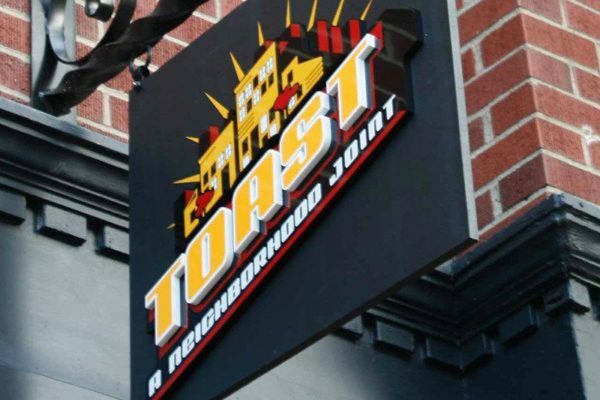 Brand identity and restaurant signs in Birmingham MI for a popular eatery, Toast. 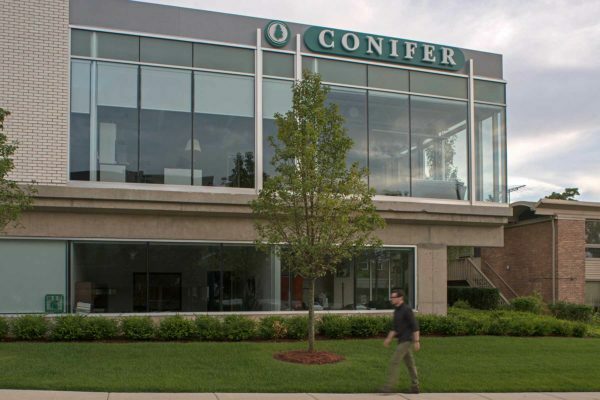 Commercial signs in Birmingham MI for an insurance holding company, Conifer. 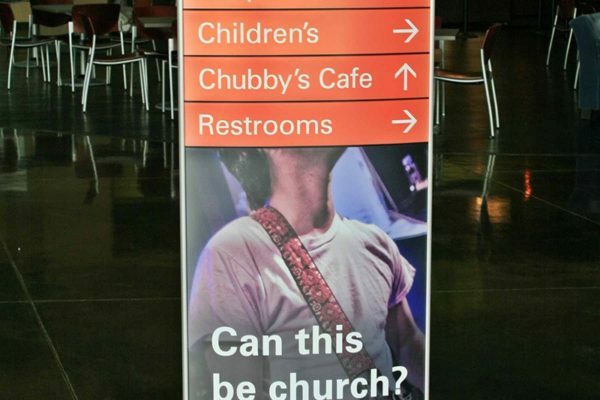 Wayfinding signage in Troy MI for Kensington Church. Brand Identity in Troy MI for Woodside Bible Church. 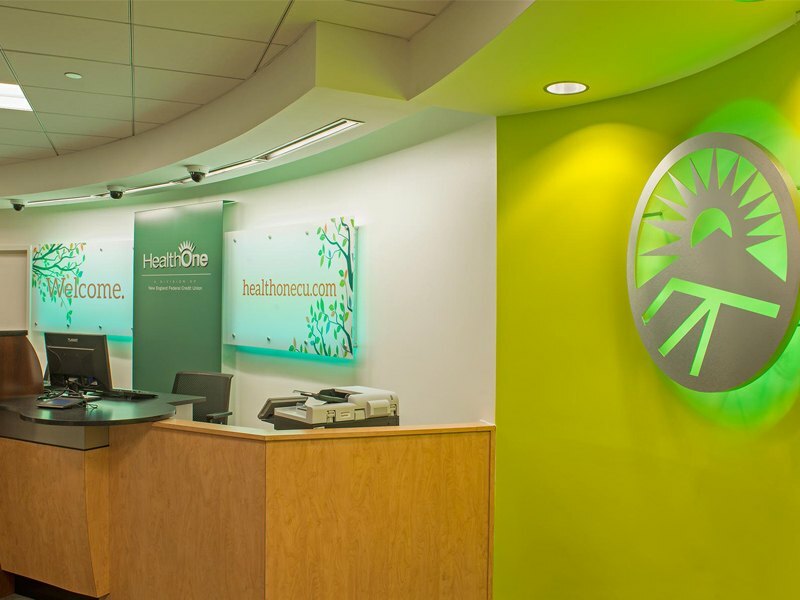 Interior signs for Health One Credit Union in Detroit MI. 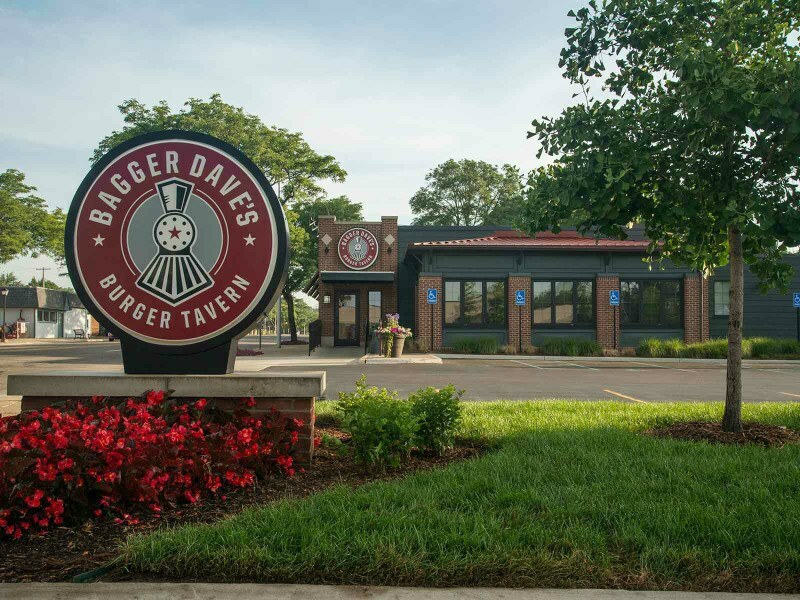 Restaurant sign and graphic design for Bagger Dave’s restaurants, Lansing MI. 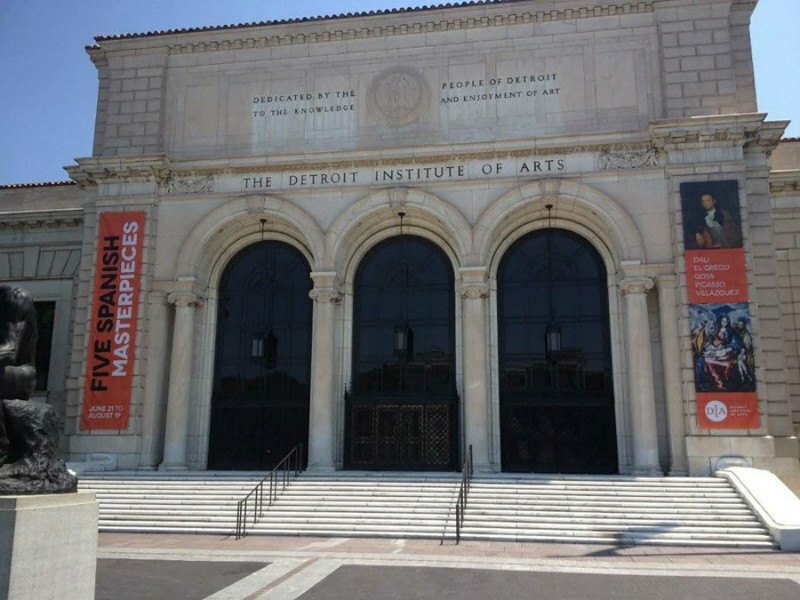 Custom signs and outdoor signage for Detroit Institute of Arts in Detroit MI. 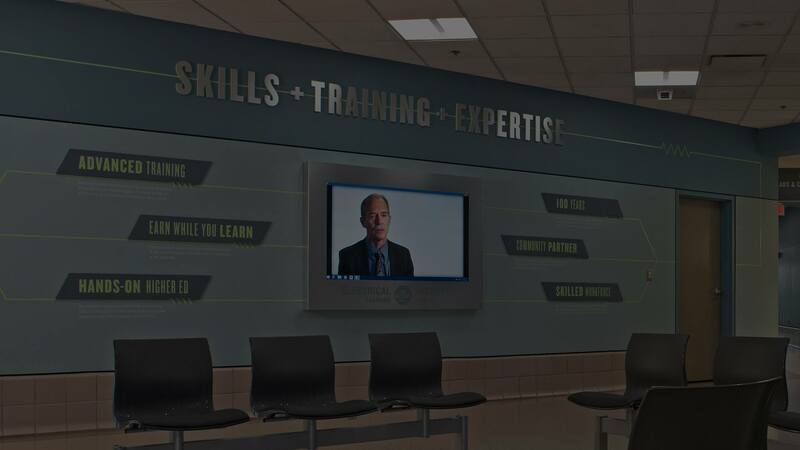 Environmental graphics in Lansing MI for Lansing Community College. Say Something BIG with Branded Space. 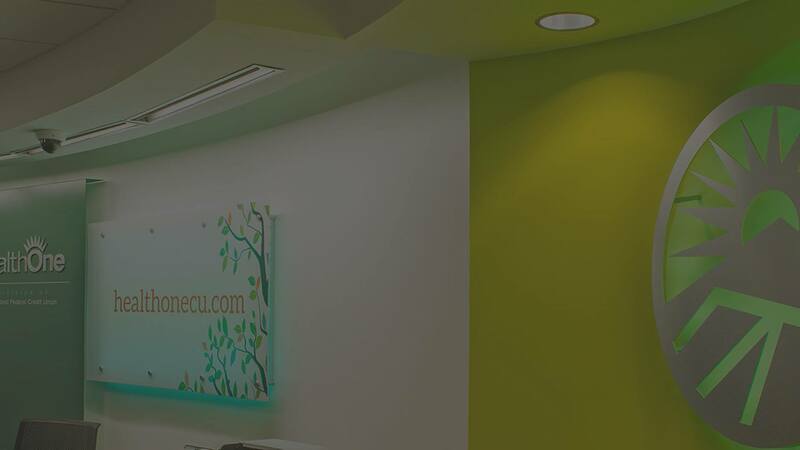 Ideation tells your story with custom signs and environmental graphics. They work as a team with your designers and architects to achieve maximum impact. Ideation’s team makes the whole process fun and easy while showing you the possibilities. They handle every detail from graphic design to implementation. Make Ideation your Troy sign company. What sets Ideation apart from other sign companies in Troy? Unlike another Troy sign company, we don’t just build custom signs. We are also your source for Troy Plaques and Troy Outdoor Signs. Everything we design is with environmental branding in mind. 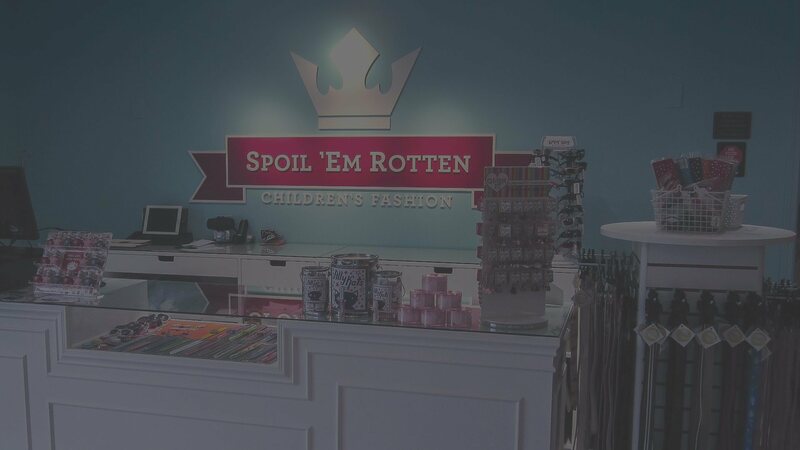 Your space reflects your brand identity and custom signs help tell your story. 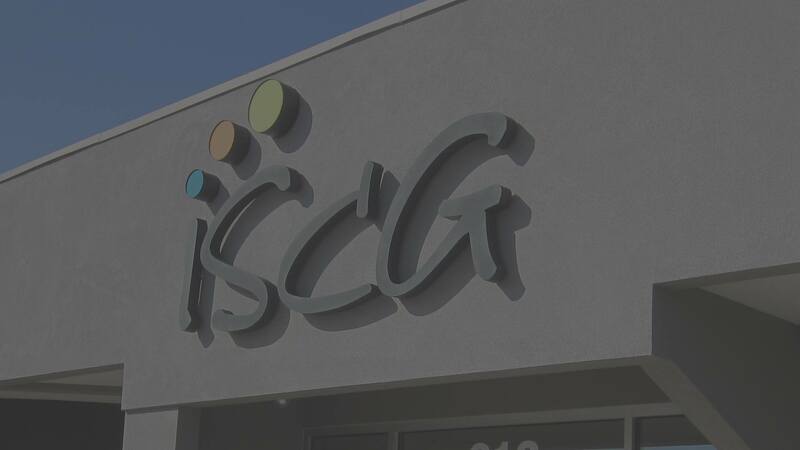 Our design team and production specialists take the time to really get a hold of your story, so they can develop the perfect signage for your building. 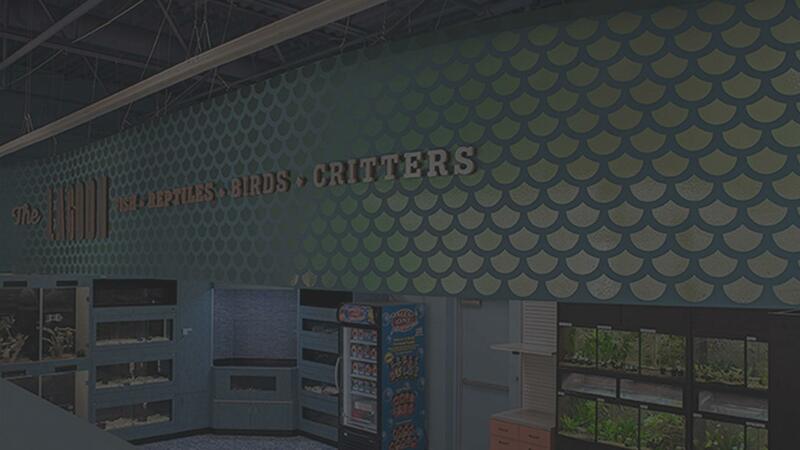 We handle everything from single signs to complex wayfinding systems. No matter your needs, we help move your people in the right direction. Ideation offers more than all other Troy sign companies. Let us show you what’s possible. We already have a design for our outdoor signage. Can you build it? You bet we can! You know your brand best and we love collaborating with clients who are visionary and creative. If your design is still in the planning stages, our graphic designers can bring it to life. Bring us your ideas. We can help you validate it and expand upon it. If it’s not feasible, we recommend alternatives to better help you realize your objective. What will it cost to have a custom sign made for my restaurant? If you’re looking for a partner that will design the right solution, use quality materials and deliver according to promise, you won’t find us expensive at all. We may not be the cheapest alternative in Troy – but we offer more than signs. 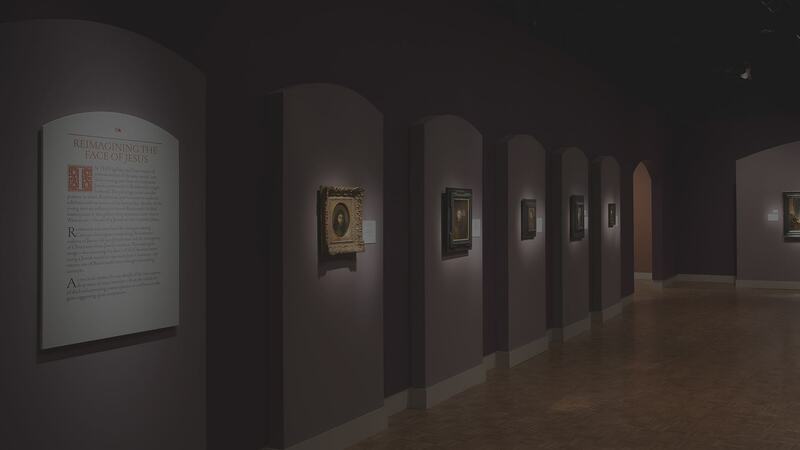 We tell your story and help brand your space with our imagery. 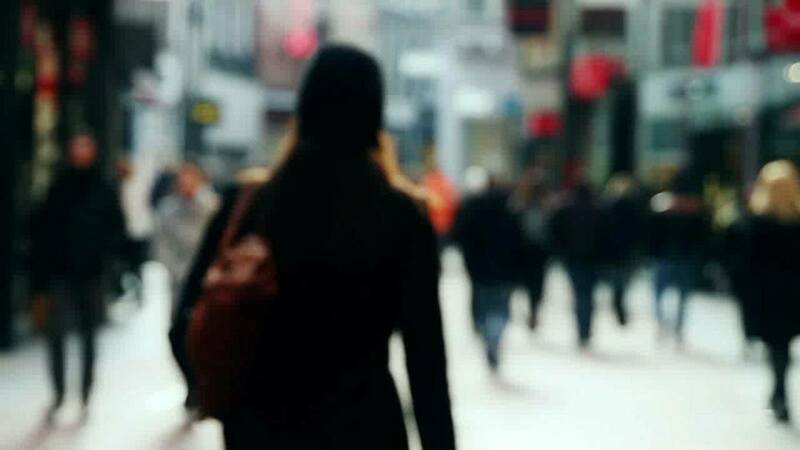 Build a persona that resonates with your customers. If I want Ideation's graphic designers to create my sign, what is the process involved? How long does it take before my custom signs are ready for installation? Another thing you need to consider is the Troy sign permit. Obtaining the permit generally takes two weeks after design approval. Ideation handles your city permit for you. Do you build the signs you design or do you contract them out? 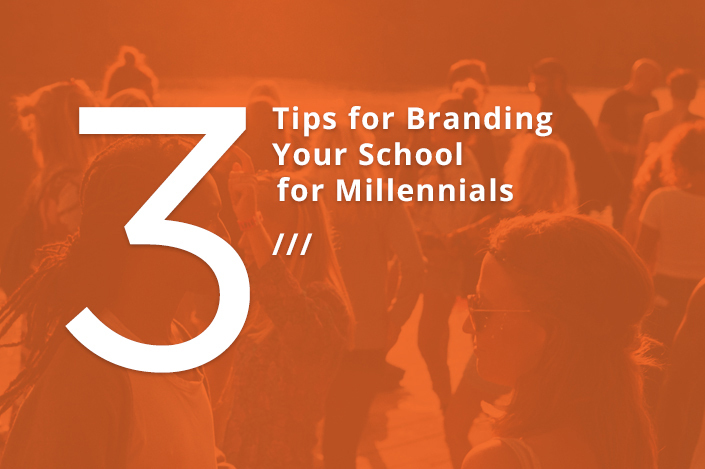 What does it mean when you refer to branded space? 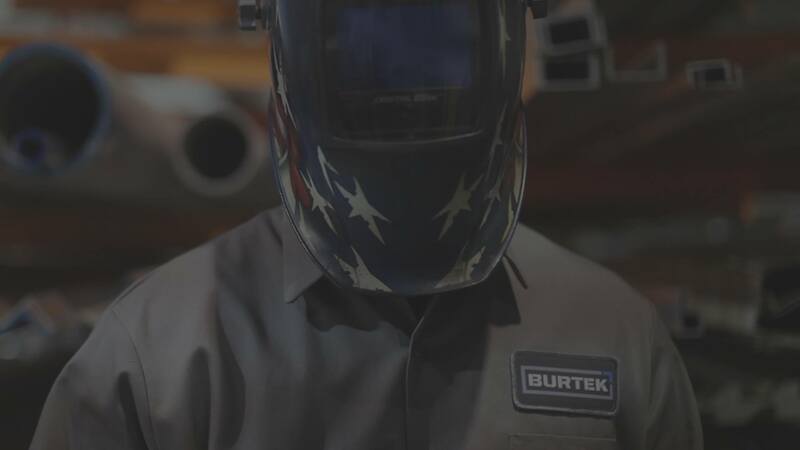 Branding is a process and all our products are designed to work together towards the goal of communicating your story. We design your custom sign to incorporate the images and wording found in your brochures and on your website. 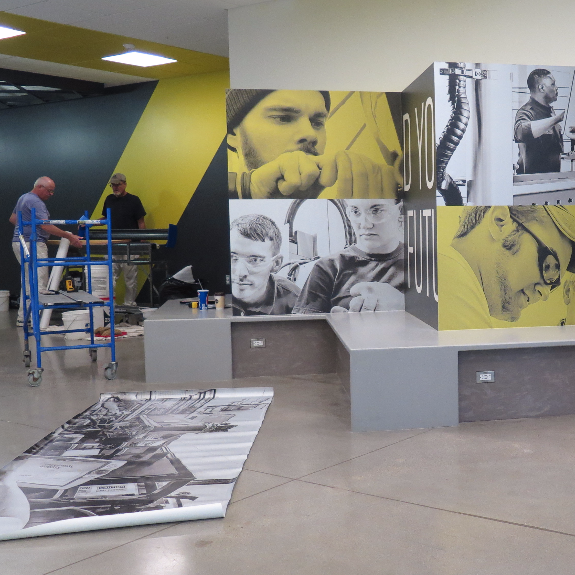 Through the use of environmental graphics, we further tell your story inside your building. Additionally, wayfinding systems are important complements to both your indoor and outdoor signage. Ideation has served Troy and its nearby cities for over a decade. Let us be your Troy sign company. Who do you want to move with signs? Ideation designs custom outdoor signs that move people in the city of Troy MI. Those people are your clients and employees. Our designs change the way they feel, move them toward their goals and literally move them from one location to another. Ideation’s signs make people feel proud, happy, inspired, comfortable, productive, and more.